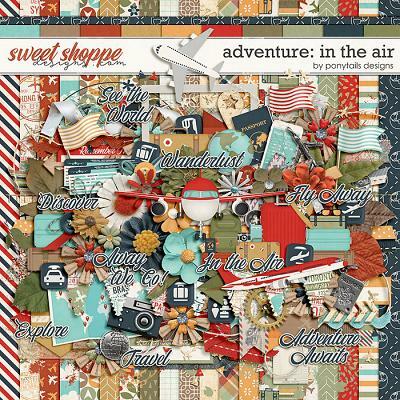 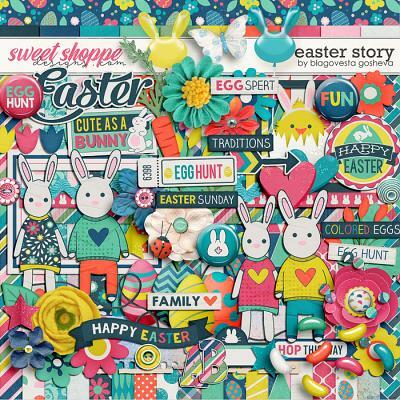 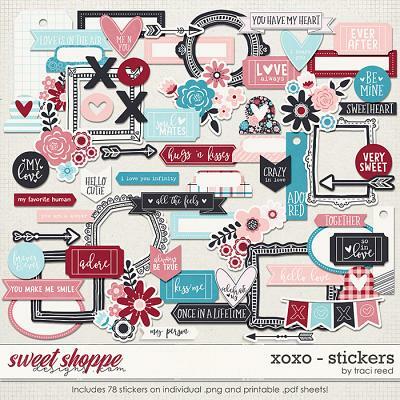 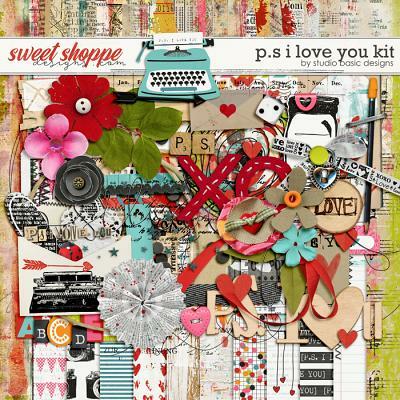 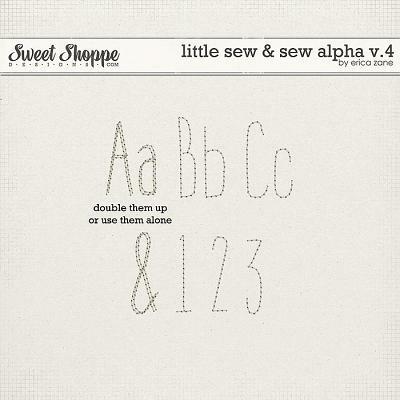 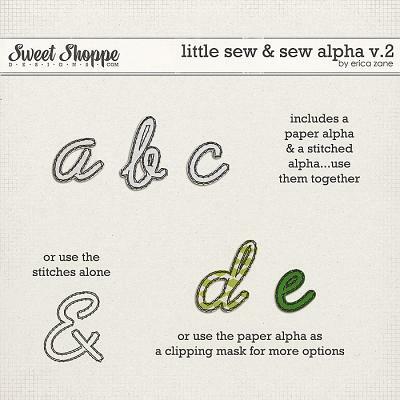 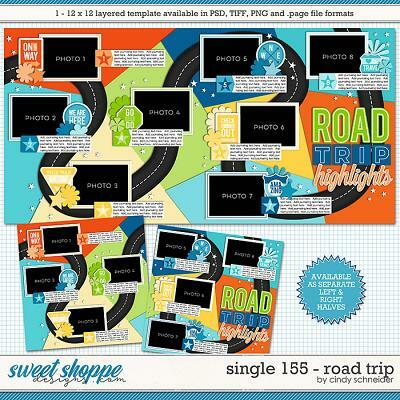 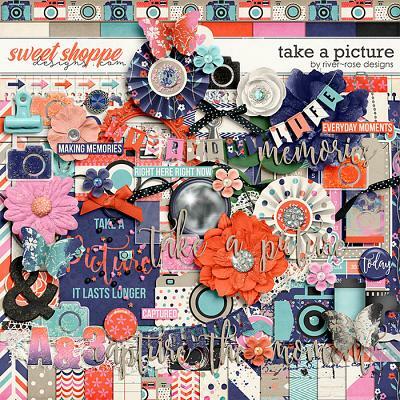 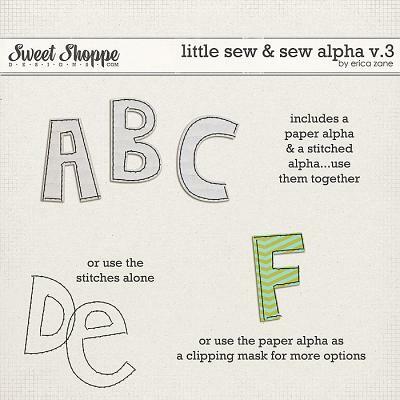 A digital scrapbooking alpha set by Erica Zane, Little Sew & Sew Alpha v.4 will help add that finishing touch to your projects. 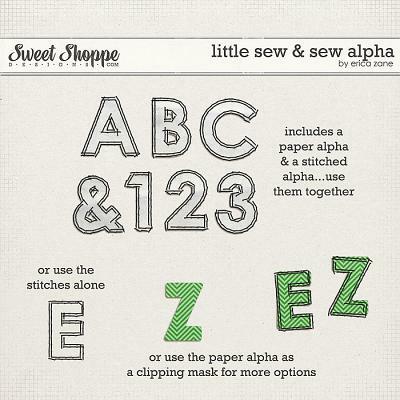 This digital scrapbook stitch set includes upper and lower case letters, numbers 0-9 and a few punctuation marks - all saved as individual .png files. 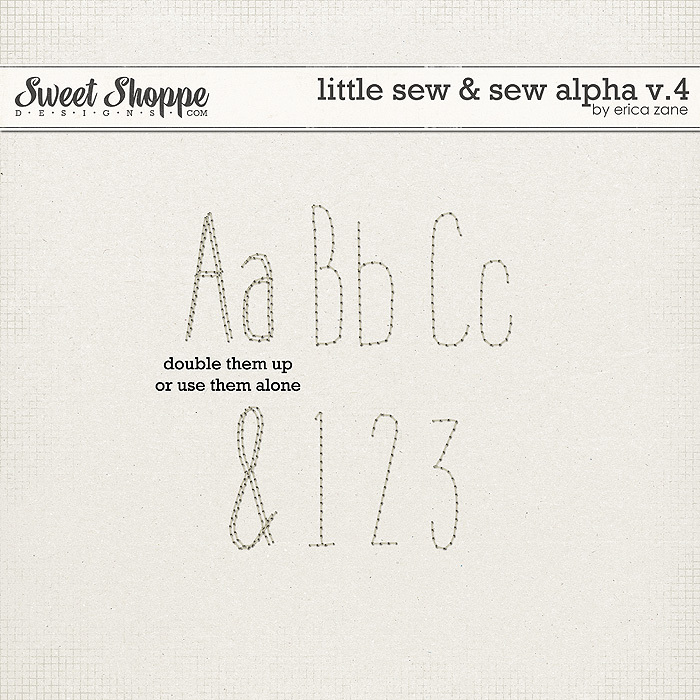 Double (or triple) them up or leave them as is.